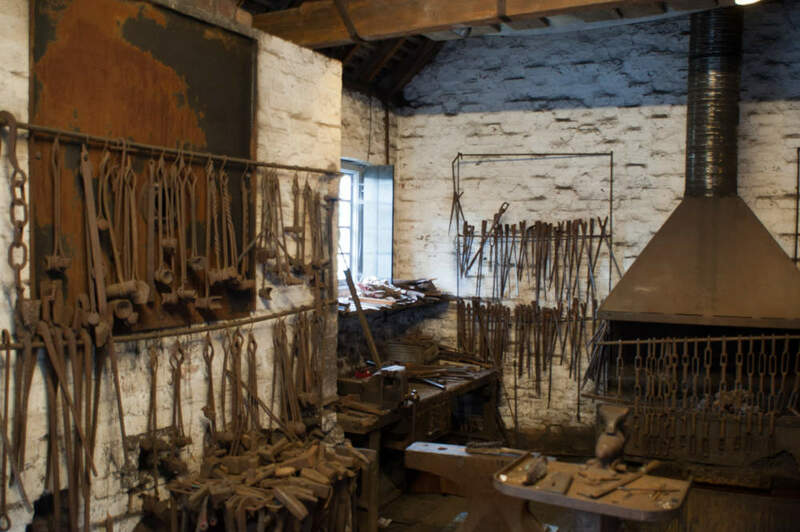 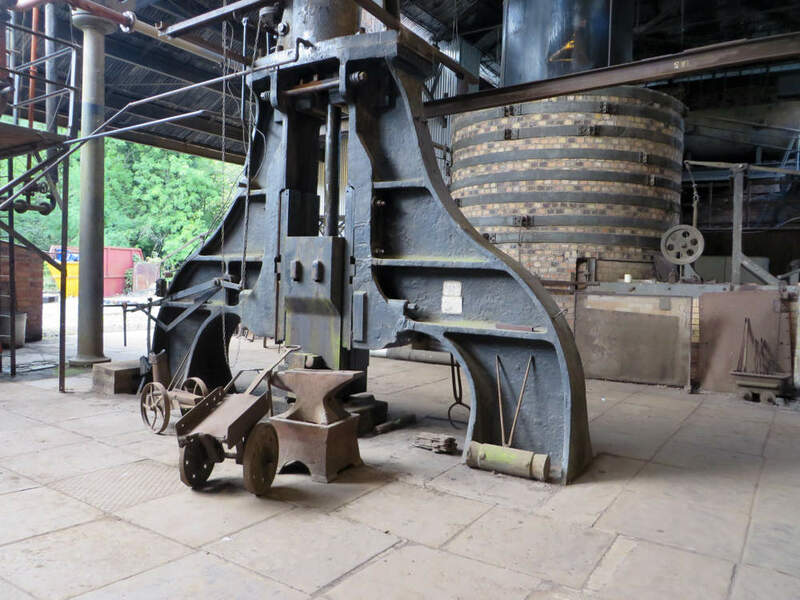 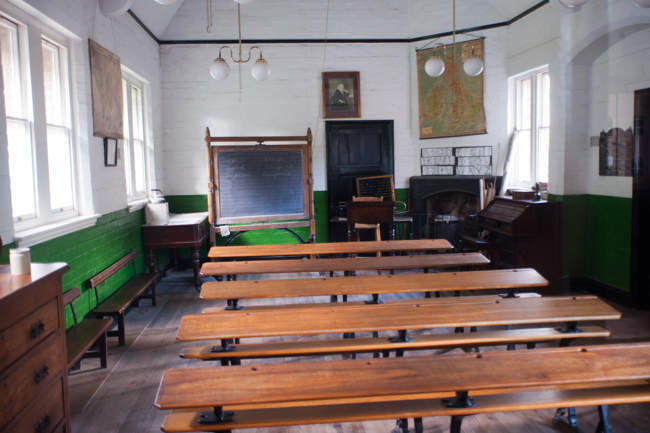 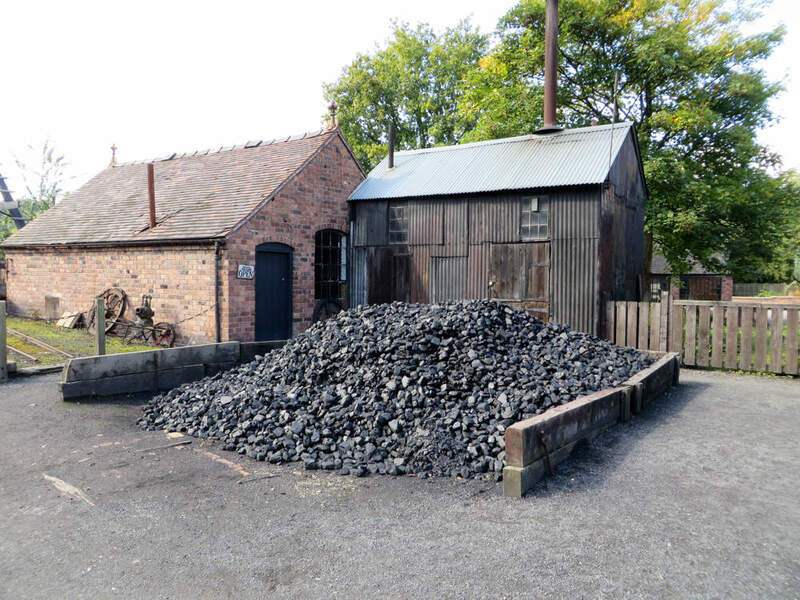 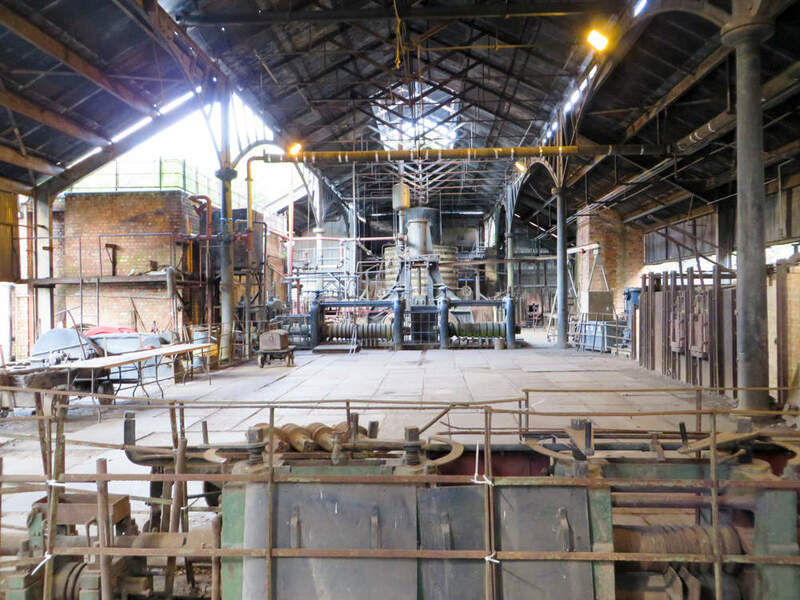 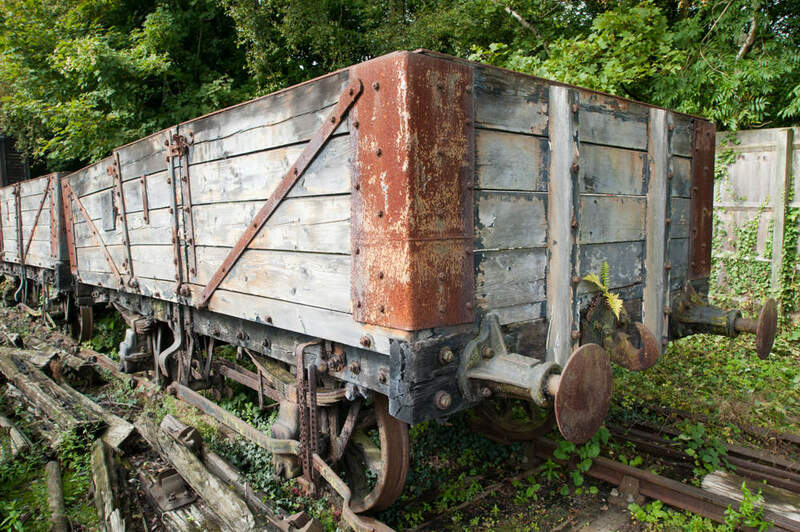 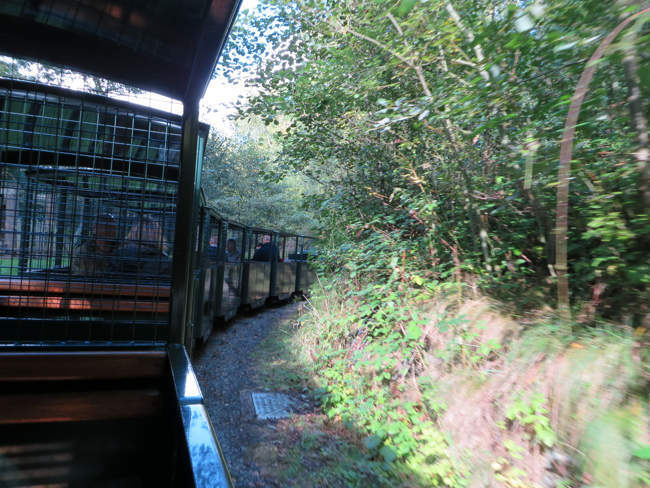 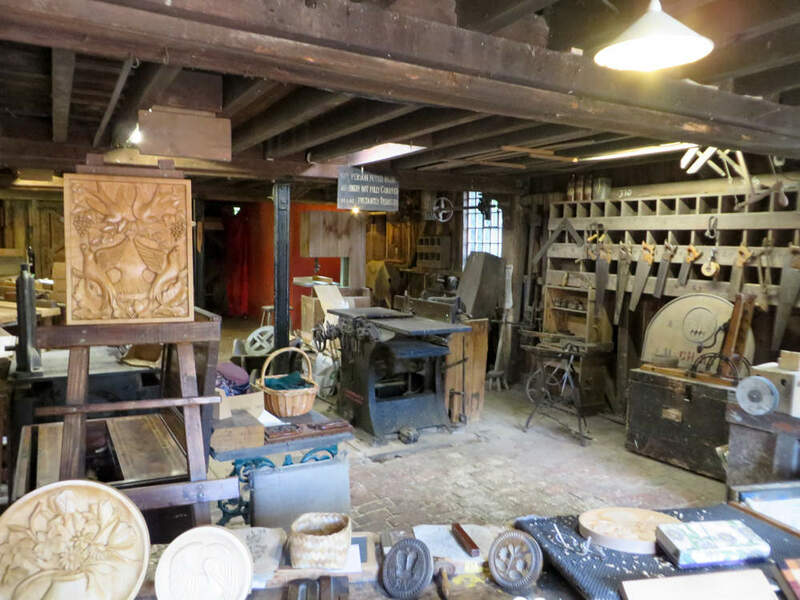 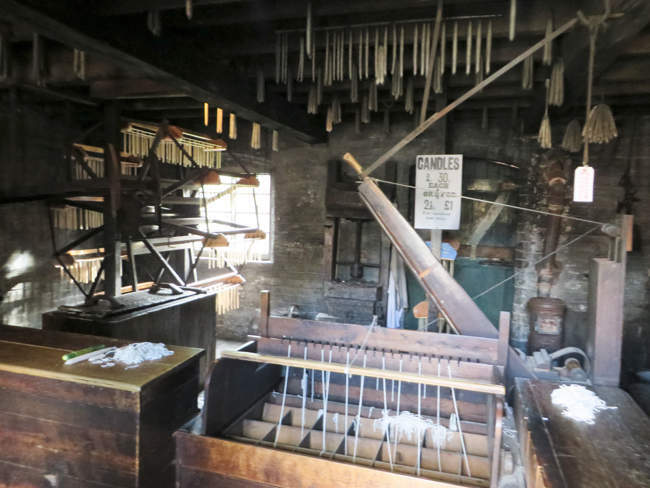 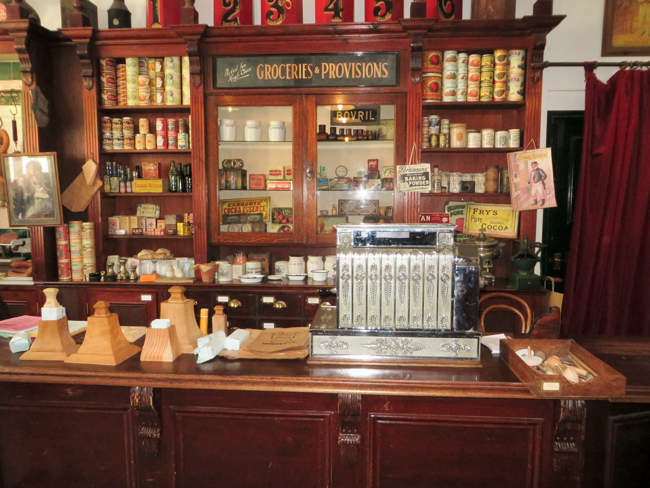 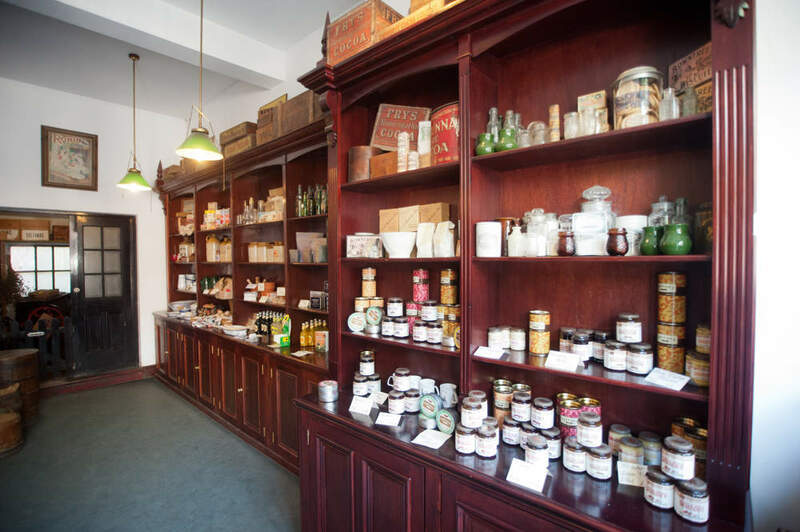 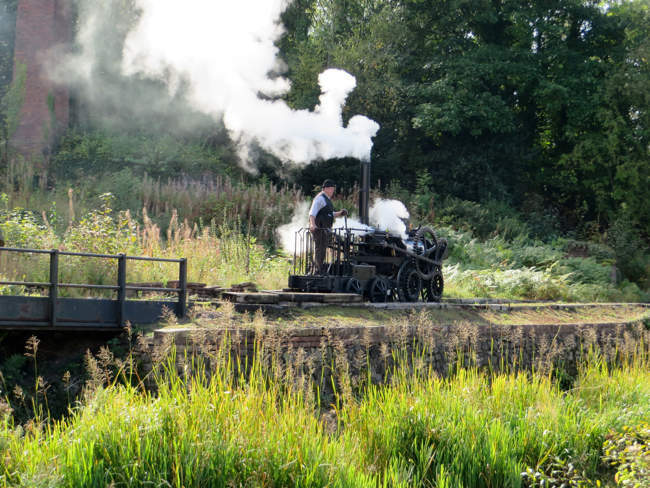 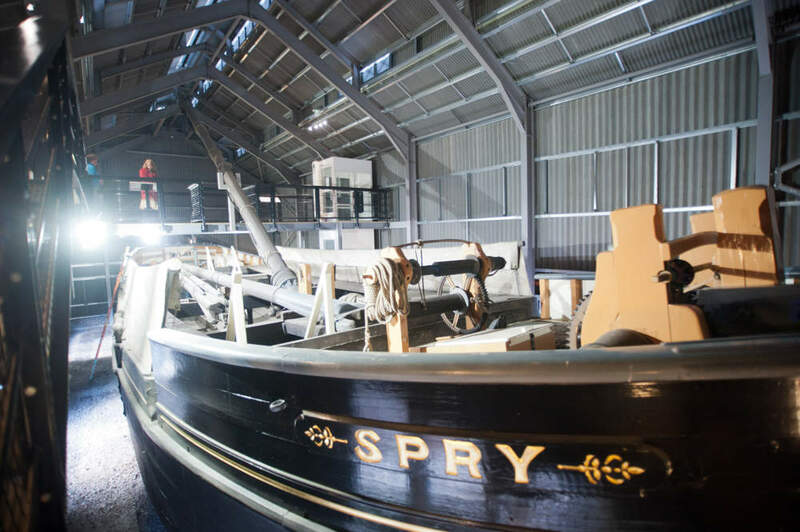 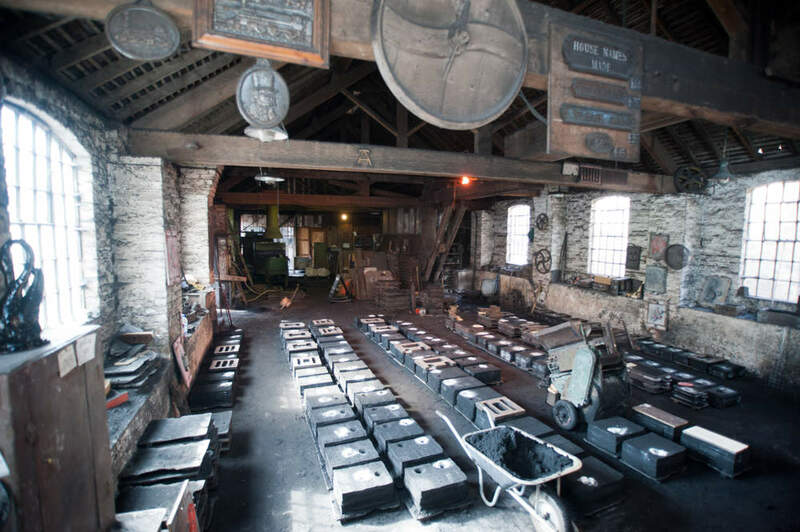 Blists Hill is the largest of the ten museums in the Ironbridge Gorge Museums Trust, and it is very easy to spend a whole day just at this one site! 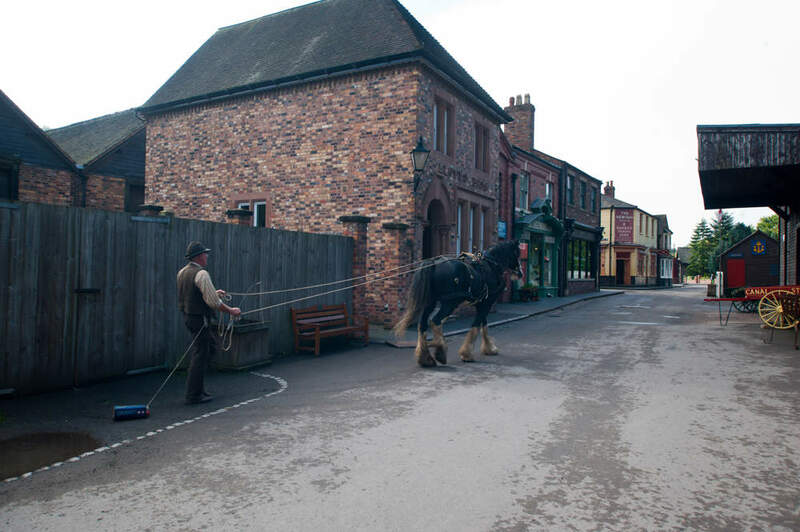 Blists Hill is a wonderful re-creation of a Victorian town, where you can experience the sights and sounds of what it was like to live in the Victorian era. 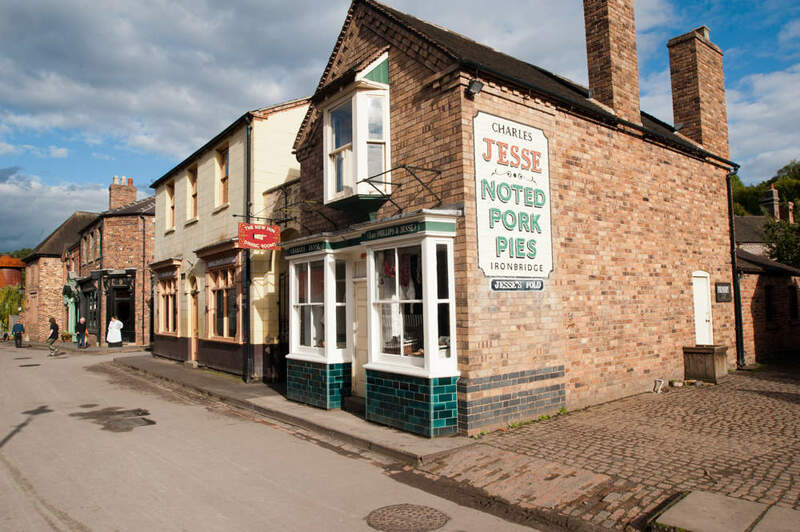 a traditional pub, a school, a milliner and dress maker, a butchers shop, a post office, a bakery (selling bread), a sweet shop (selling old-fashioned sweets), a chemist and a fish and chip shop. 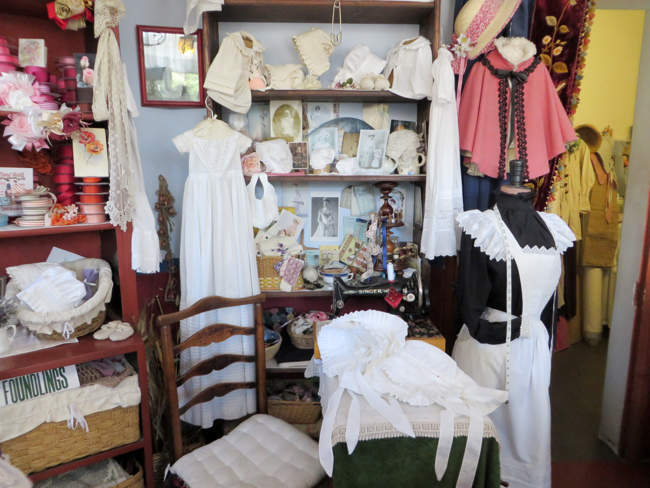 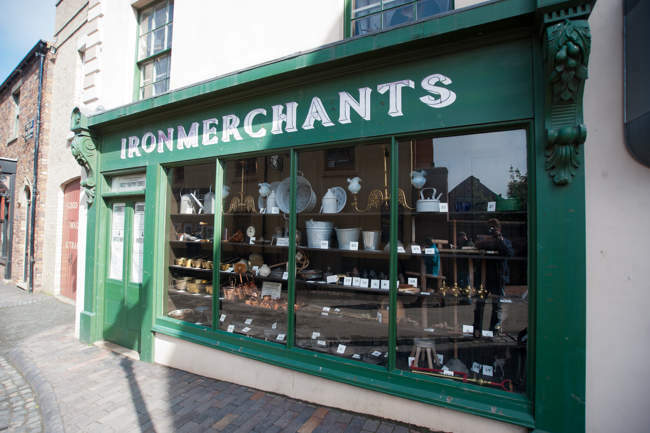 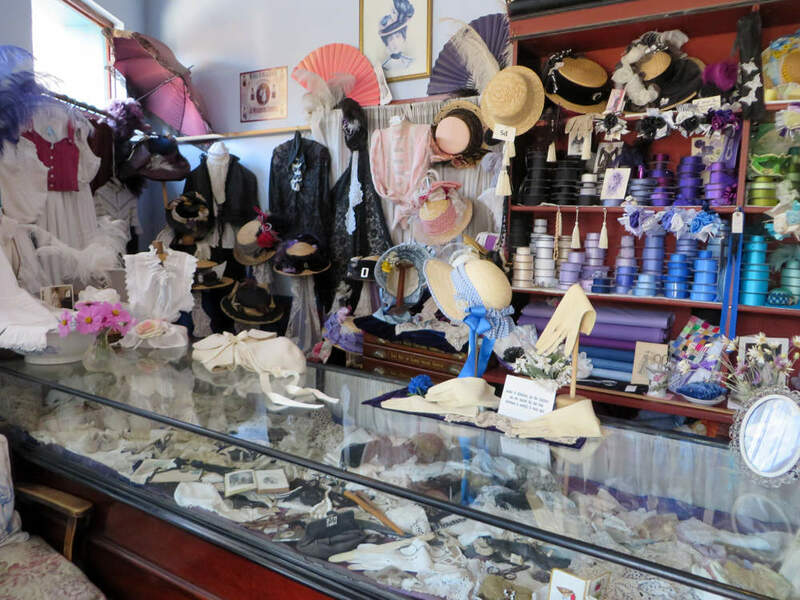 The shops are run by people in authentic Victorian costume, so you really get a good feel for shopping in a Victorian town. 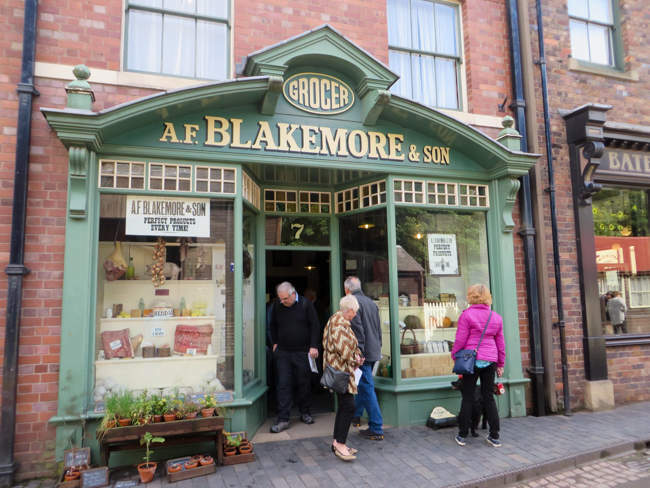 You can change your modern money for old style pounds, shillings and pence at the bank, to spend in the shops! 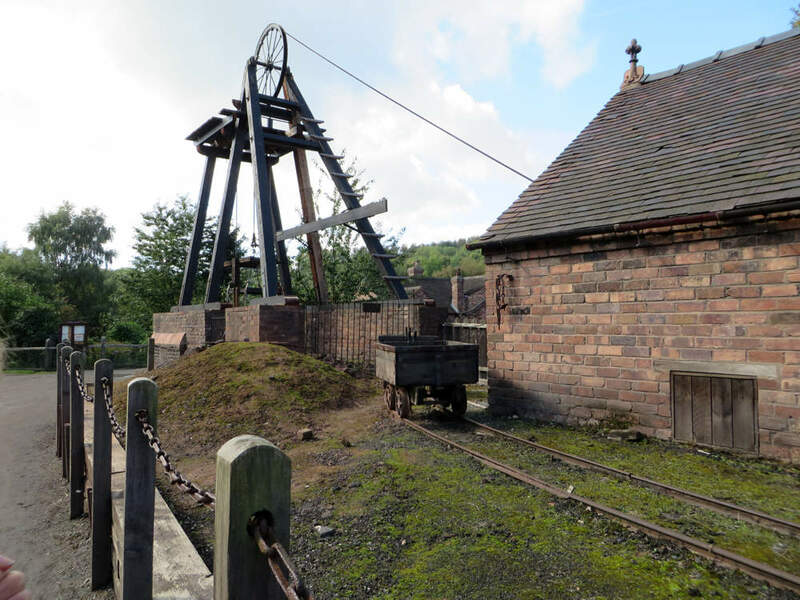 a re-created mine entrance, complete with a mine train you can ride on (to watch the story of mining in the Victorian age); and a huge ironworks with all of the old tools and machinery on display. 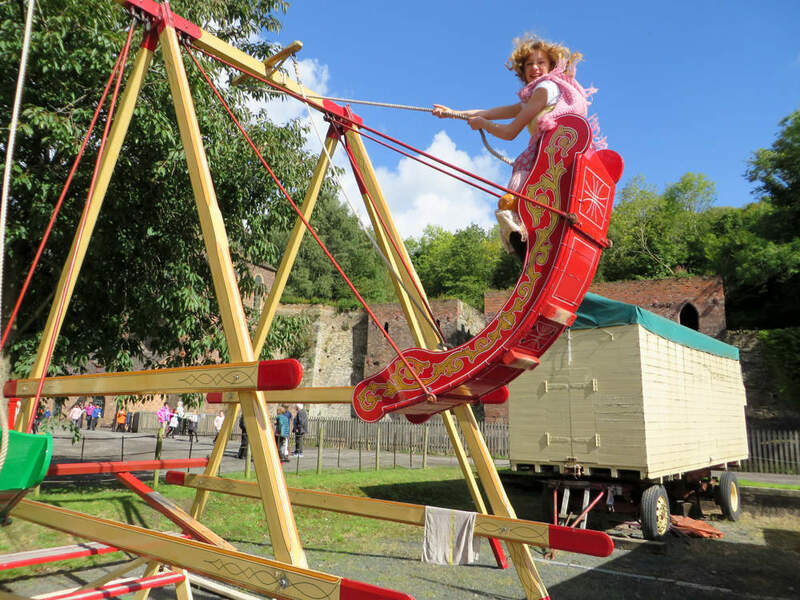 During the summer season, there is an old-style fairground for the kids, with swing boats, a roundabout, coconut shy and other stalls. 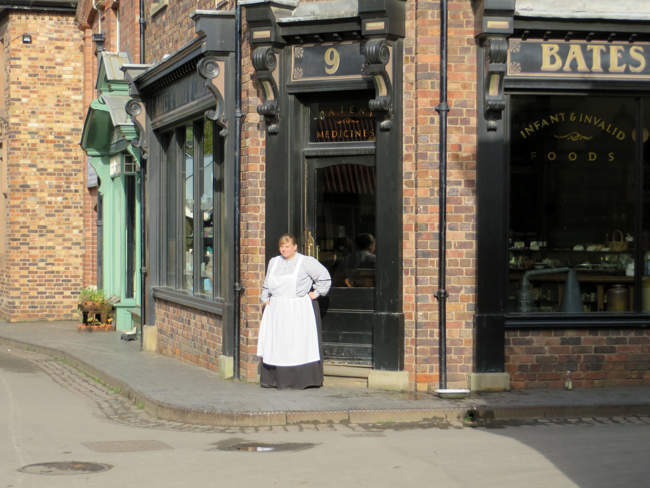 There are plenty of places to eat and drink at Blists Hill - traditional Fish and Chips at the fish shop, lunches and teas above the New Inn pub, and many different hot and cold meals at the Refreshment Pavilion. 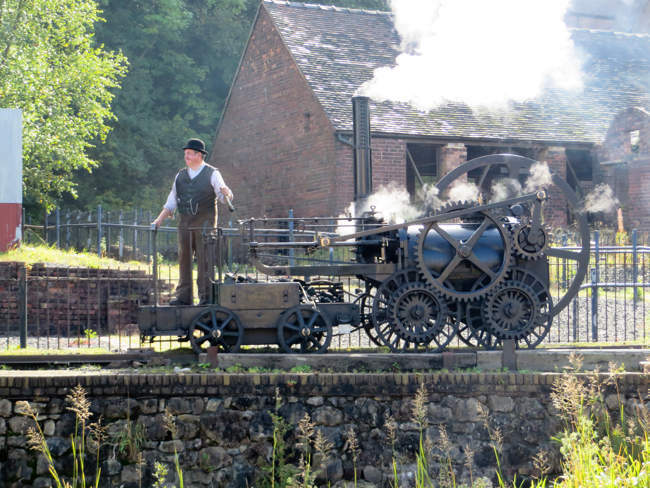 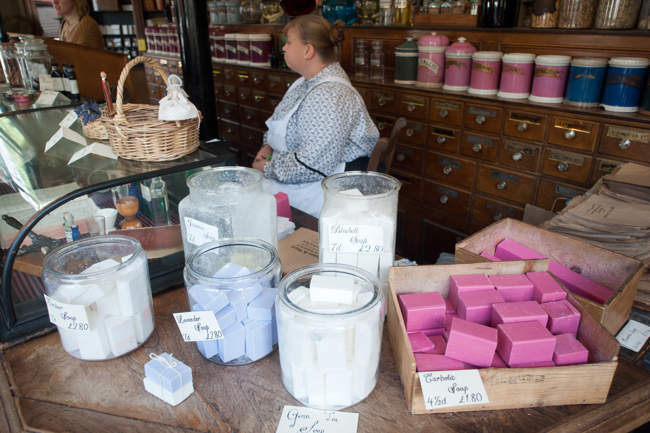 There are many more fascinating things to see and do at Blists Hill so remember to allow plenty of time to enjoy this Victorian wonderland. Blists Hill is closed on Mondays during the winter, except 23rd Oct, 18th Dec, and 19th Feb 2018. Also closed on 24th & 25th Dec and 1st January 2018. 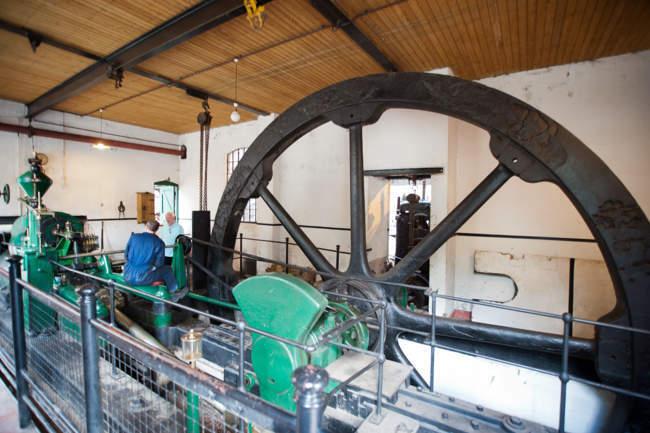 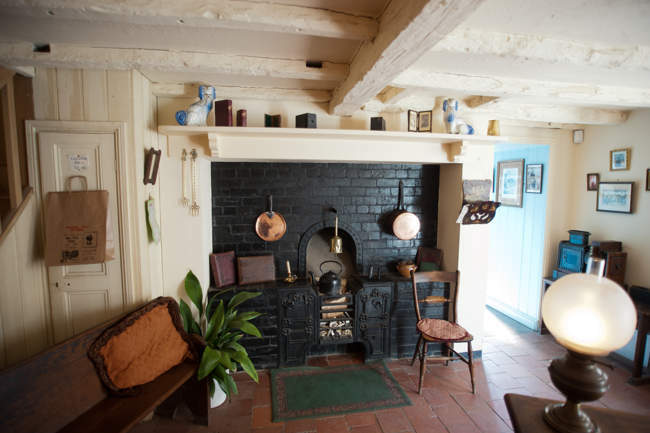 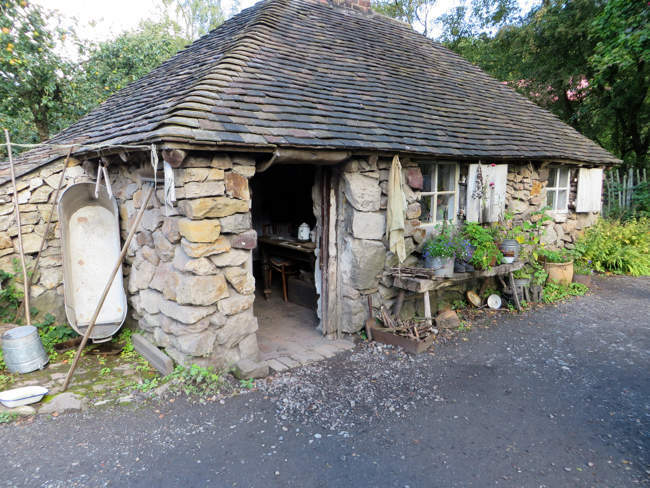 An Annual Passport Ticket allows repeat admission to all ten Ironbridge Gorge Museum Trust's museums for a whole year. Even better, if you don't manage to visit all of the museums within the year, you can come back one last time to visit the ones you've missed! 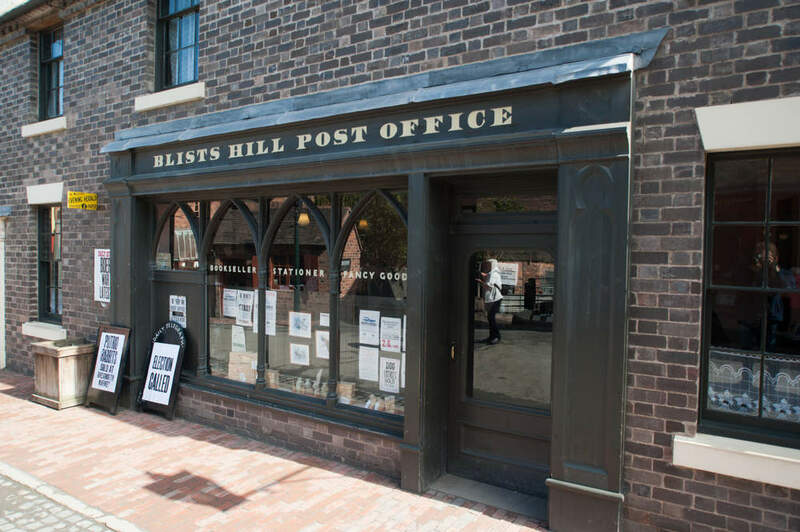 You can save 10% if you buy your tickets on line in advance - you will be sent an e-ticket which must be exchanged for Annual Passport Tickets at Blists Hill Victorian Town only. You can purchase Single Attraction tickets on the door (not available online), but unless you really are only visiting one attraction in the next year, it makes sense to get the Annual Passport. 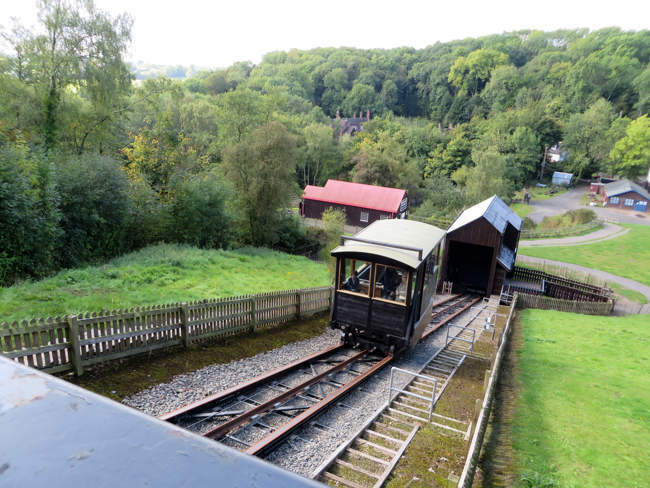 Take J4 or J6 from the M54 and follow the brown signs for the Ironbridge Gorge. Follow the 'Blists Hill Museums' brown sign.